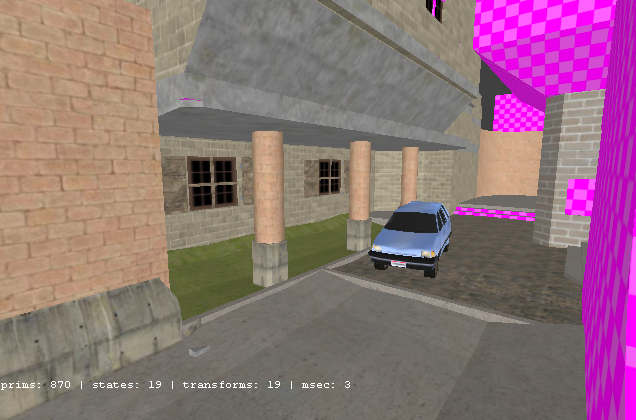 I have made some building in an other map, with your help. But i'm french and my english is really bad But, i can try. Really nice job, i love it ! Just some bugs (double textures) and double brushs. I think this is a great map for the competition. n1.